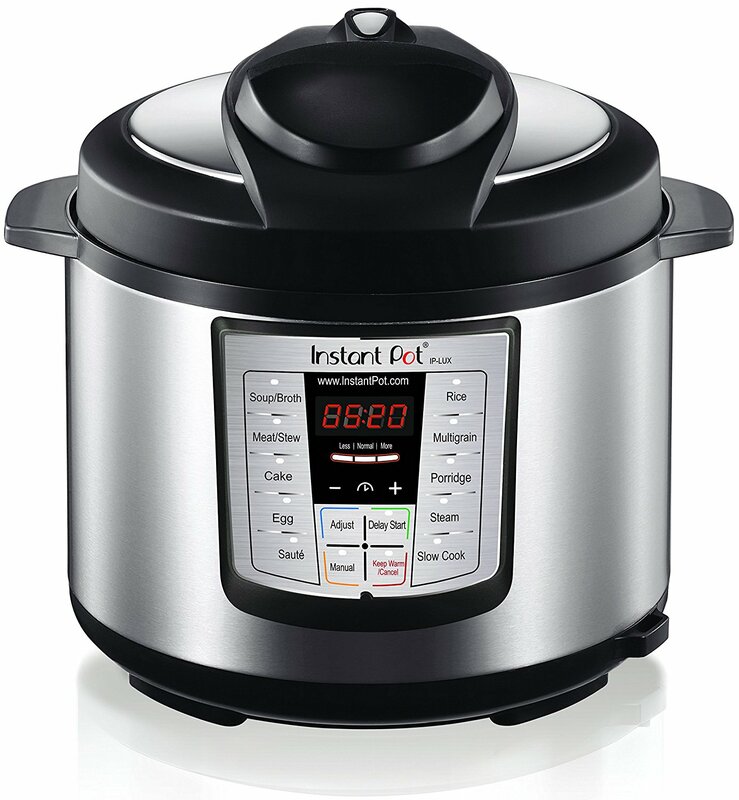 Savvy Spending: POSSIBLY HOT DEAL: Instant Pot for just $8.99 shipped on Amazon?!?! POSSIBLY HOT DEAL: Instant Pot for just $8.99 shipped on Amazon?!?! Update: A friend sent me this article. Looks like this could be a scam. If you ordered, you should be able to still cancel your item. Sorry guys! Here is a deal on Amazon that could end up being a SCREAMING HOT Deal, or your order could get cancelled. So this is a "proceed at your own risk" deal, but I'll explain why I just ordered one. There is a new seller on Amazon that currently has this Instant Pot for just $8.89 plus free shipping! It may sound too good to be true, and it may turn out to not be true, but Amazon has amazing customer service and Amazon protocols are still in place with third party sellers. I just went ahead and ordered one because I've been thinking of getting an Instant Pot, and for the price, this is worth the risk for me. These are normally around $80, so less than $10 is a STEAL, if it works out! When you order from a seller that fulfills and ships its own inventory (also called a third party seller), your return will be sent back to the seller instead of Amazon.com. While most sellers offer a returns policy equivalent to Amazon.com's, some seller returns policies may vary. You can view the Seller's return policy before you purchase an item by viewing the Returns and Refunds Policy section of the Seller's profile page. Once you've ordered, you can select your order in the Online Returns Center, to view the seller's return policy.